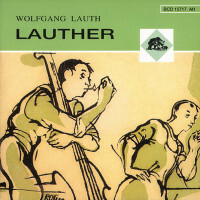 1-CD with 20-page booklet, 17 tracks. Playing time approx. 65 mns. 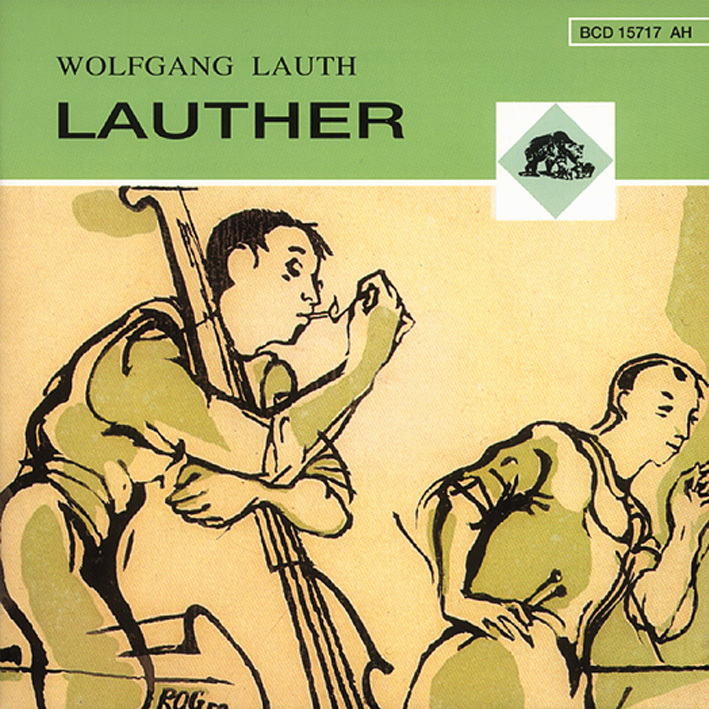 Fritz Hartschuh, making Lauth's group a harder swinging version of the Modern Jazz Quartet. 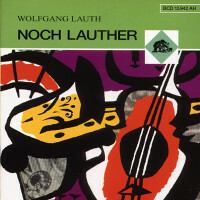 In 1958 he recorded with a septet, combining jazz and baroque music. All these titles were originally recorded for Jazztone and Telefunken and are reissued here for the first time. 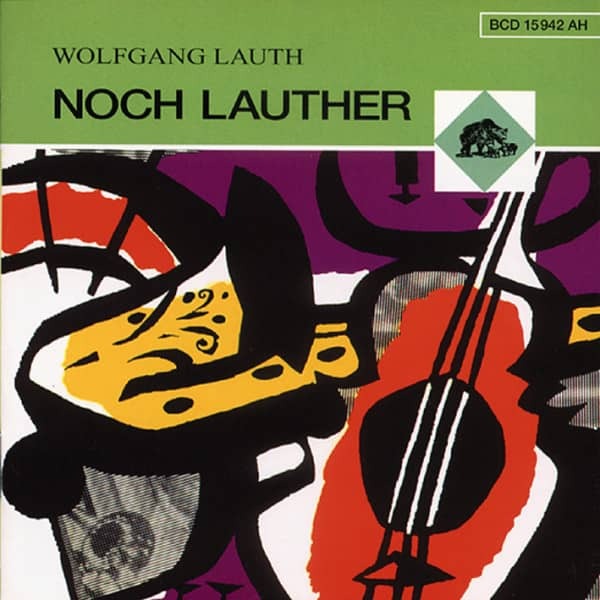 Customer evaluation for "Noch Lauther"